Myth 1. Trees planted deep = strong deep roots. You can’t see root flares when trees are planted too deep. 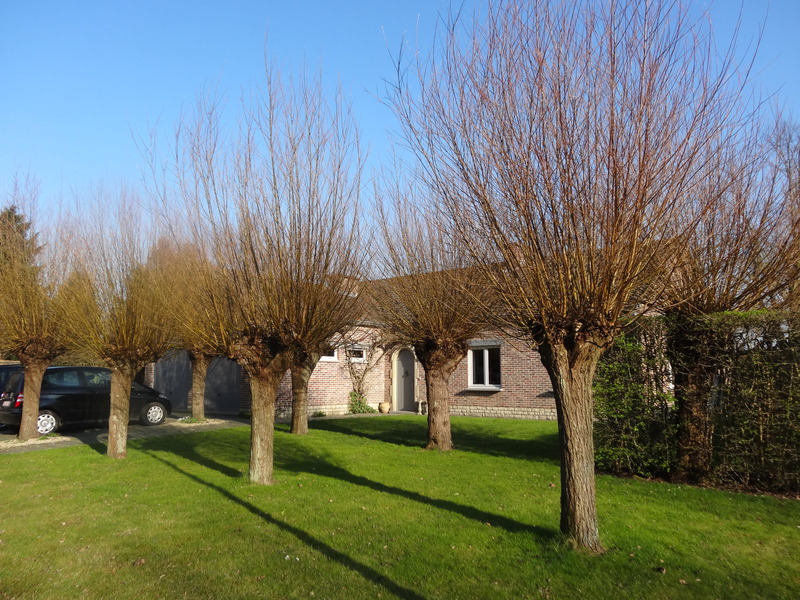 Trees should be planted with root flares above the soil line. 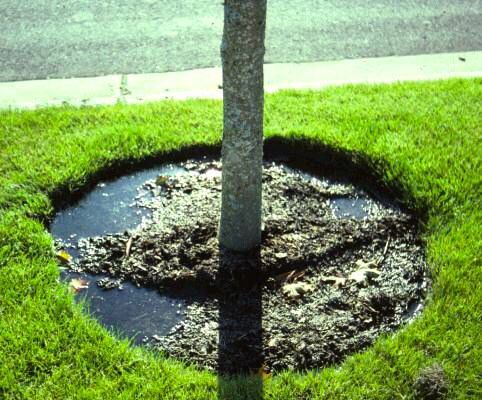 The root flare is adapted to be dry and free of soil – if buried in the soil and constantly moist, root flares are susceptible to disease and a source of stress for trees. Trees need water, but probably not as much as you think. It is easy to drown trees, especially saplings. Mouldy flowers, new and old leaves falling at the same time; are signs of overwatering. Myth 3. More mulch will benefit trees. 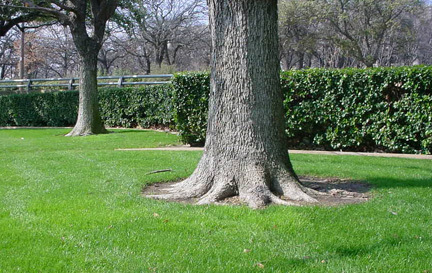 Overmulching or volcano mulching, buries a trees root flare and can disrupt soil moisture and aeration. 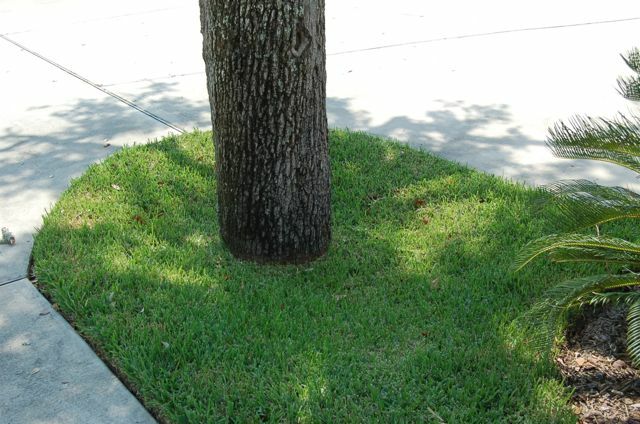 It’s suggested to apply small amounts over time, narrowing the depth of the mulch as it gets close to the tree trunk. Myth 4. All insects and fungi that live on trees are harmful. The vast majority of insects and fungi living on trees are not harmful to tree health. Insects help in pollination, fungi can capture water and nutrients; making more resrouces avaialble to tree roots. Myth 5. Pollarding and topping are the same thing. Pollarding is done intentionally, usually for aesthetics; it’s planned and executed on schedule, beginning while trees are young. Topping is indiscriminate, with large mature trees cut down to an imaginary line without regard to tree biology. This can lead to a shortened lifespan. The shoots produced in response to topping cuts are often weakly attached and break off as they grow larger.